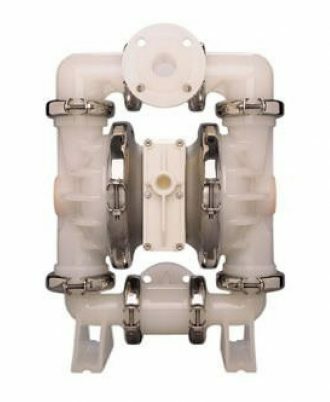 The Wilden® P25 – ¼” / 6 mm Advanced™ Series bolted plastic Air-Operated Double-Diaphragm (AODD) Pump ensures maximum performance and efficiency. 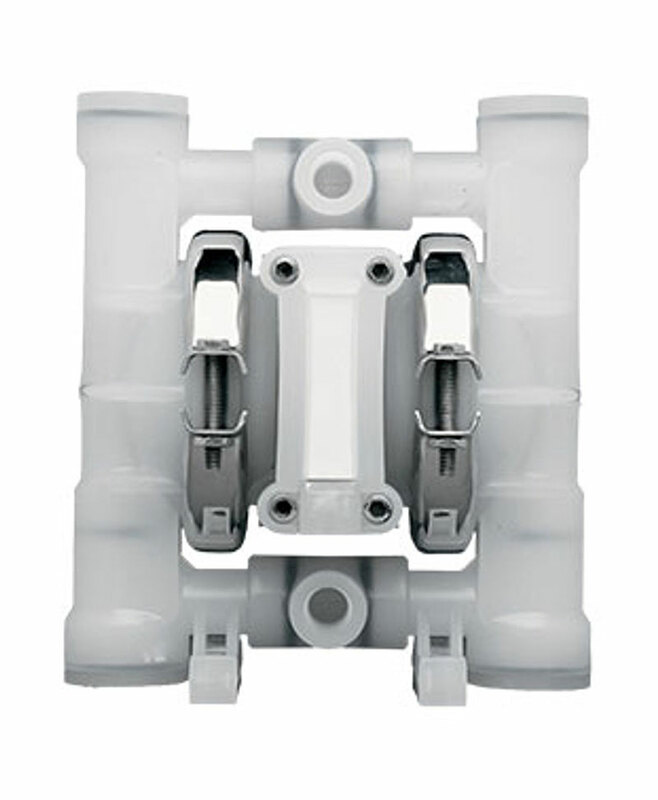 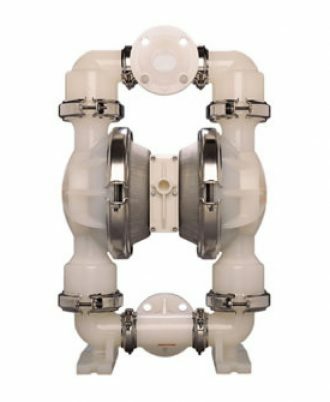 Its bolted configuration ensures total product containment while the redesigned liquid path reduces internal friction to maximize output and efficiency. 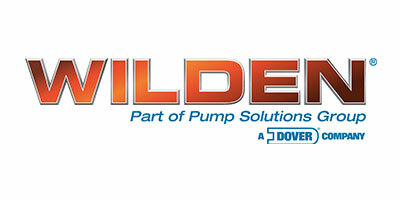 The Wilden P25 comes equipped with the Pro-Flo® Air Distribution System (ADS), which provides the longest-lasting wear parts, on/off reliability, maximum Mean Time Between Repair (MTBR) and lube-free operation.